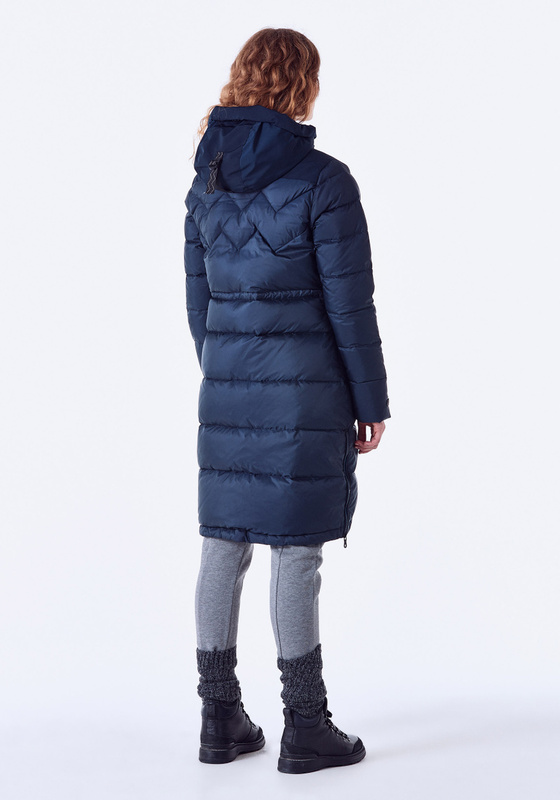 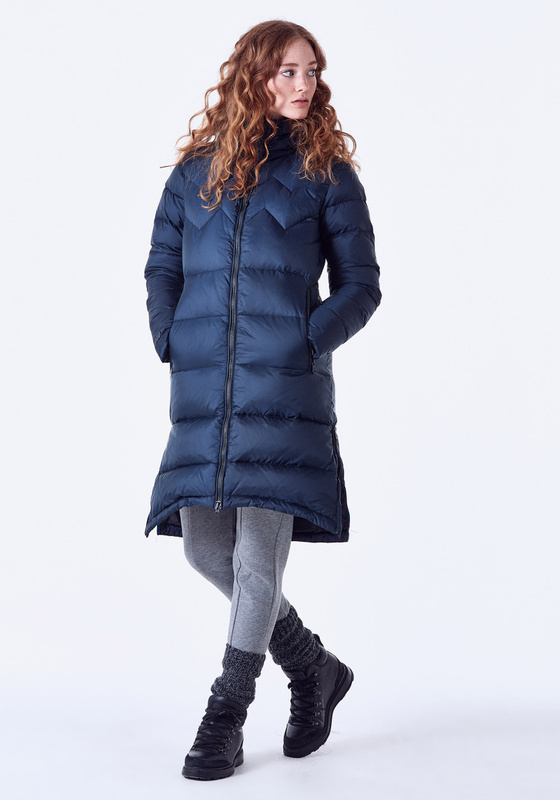 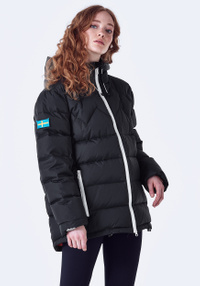 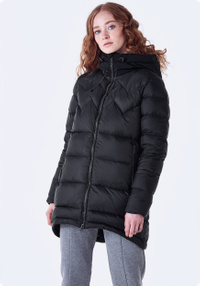 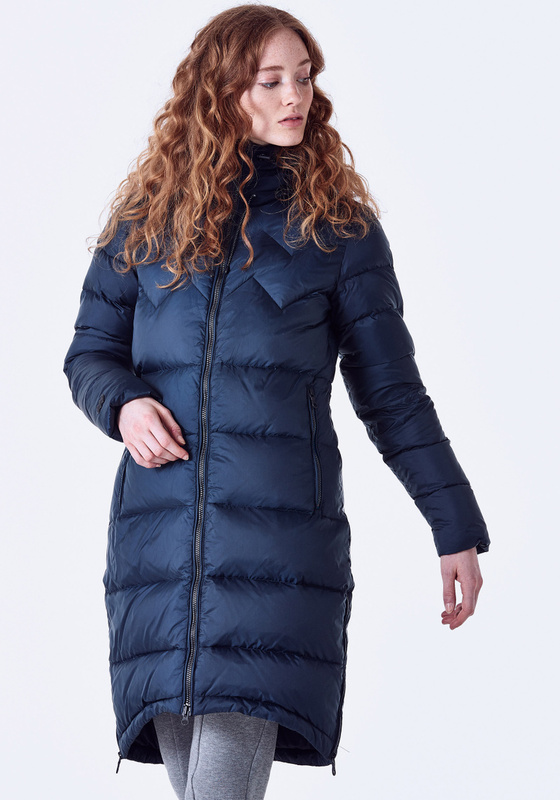 Ultimate winter down coat with waterproof stretch fabric on hood and shoulders. 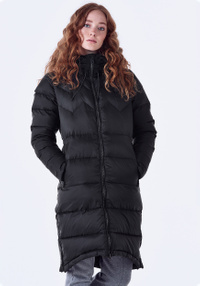 Filled with high quality duck down mix at 550 FP for ultimate warmth. 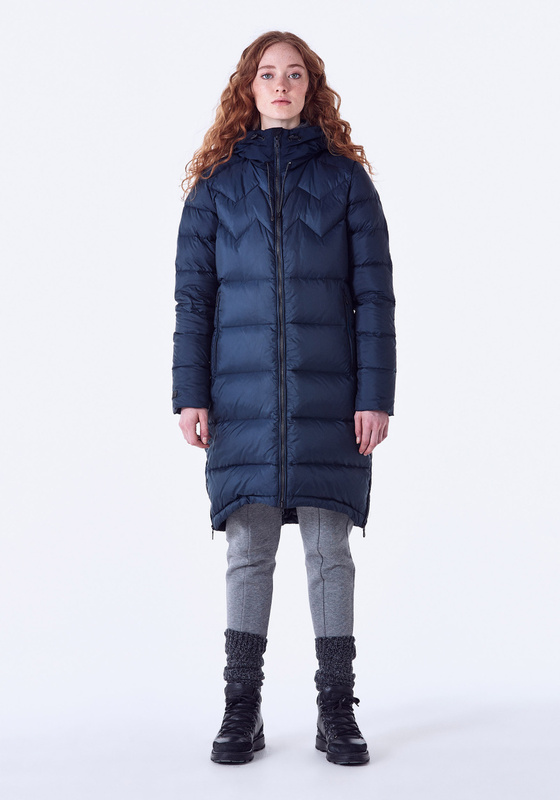 2 YKK vislon METALUXE zippers at sides to increase freedom of movement when needed.